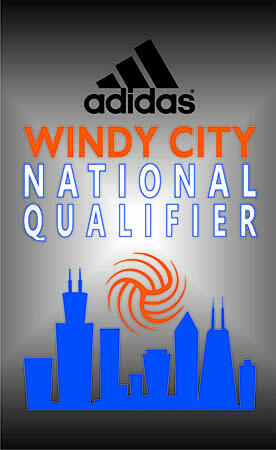 The 2019 adidas Windy City National Qualifier will play host to more than 850 teams from across the country and Puerto Rico! This is a USA Volleyball National Qualifying event for junior girls' teams ages 11-17 competing for a chance to win a bid to the Girls' Junior National Championships this summer in Indianapolis. The WCNQ is one of the largest indoor amateur sporting events in America and will feature some of the best and most exciting competition from across the country!